Our MOT test centre is the number one garage in Ayrshire to carry out your car, van, or Motorbike MOT efficiently and professionally. 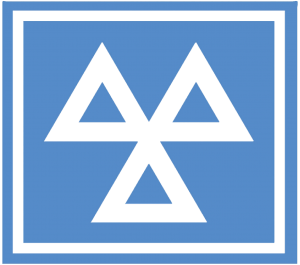 Going to your local MOT test centre is a legal requirement for all vehicles over three years old; this is to ensure your vehicle meets the minimum safety requirements. Without a valid certificate, your car insurance and road tax can become invalid and your vehicle may not be road worthy. Fully qualified testers – We are staffed by fully trained experts, all certified by the governing body, VOSA. Efficient service – We can complete your test in only 45 minutes and your motorcycle test in just 30 minutes! Professional friendly service – We are a reliable, local service in Beith, Ayrshire. 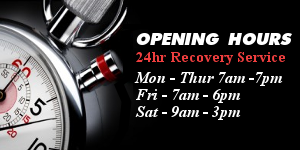 Call us now on 01505 502 169 to ask us to check when your test is due, or to book your vehicle in for this service. Why does my car, van or motorbike need to go to an MOT test centre? Driving a car, van, motorcycle or scooter without having a test carried out, can land you with a maximum fine of £1,000. Without a valid certificate, your car insurance and road tax can become invalid and your vehicle may not be road worthy. It also increases others, and your personal safety on the road as our test station in Ayrshire can highlight problems with your vehicle. It is an abbreviation of the term ‘The Ministry of Transport Test’. It is an annual test of vehicle safety, road-worthiness and exhaust emissions, therefore it is necessary in the UK to put your vehicle into a test centre if your vehicle is over three years old. Why do I need to go to a MOT centre to get my vehicle tested? 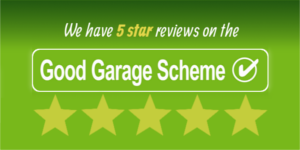 Your vehicle can only be tested by a VOSA approved mechanic. 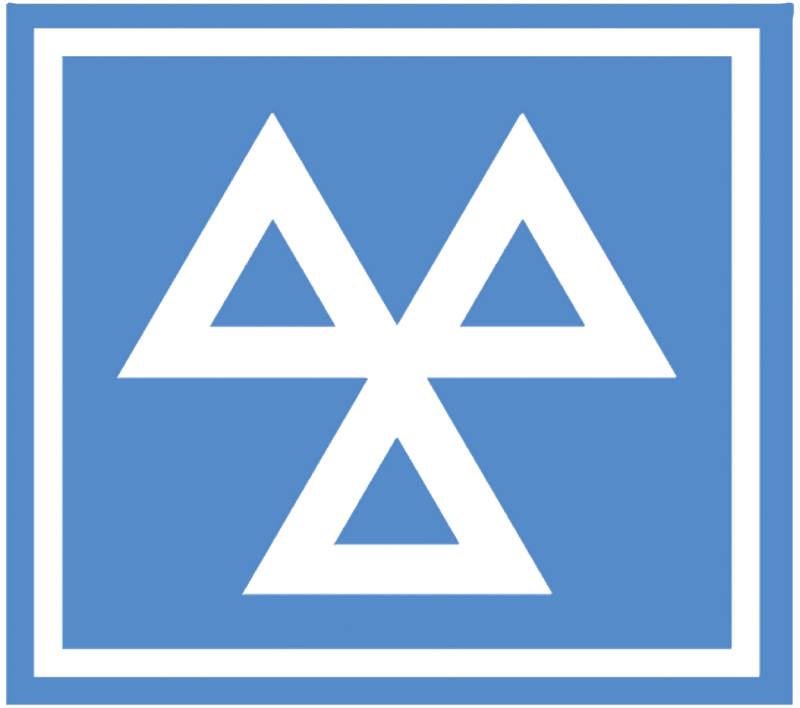 If your vehicle has not been tested by a VOSA approved mechanic, your test will not be legitimate. 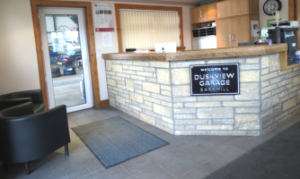 Duskview are also able to carry out Preventive Maintenance Inspections on HGV trucks and lorries which takes up to 1 hour to complete. Can your MOT centre check when my test is due? Yes, we can, but you can also check by using your log book or by clicking here to access the government page that will inform you if your car, van or motorcycle test is due. What test class does my vehicle come under? Our mechanical team are qualified in providing Class I, II, IV and VII vehicles. To see what test class your vehicle comes under, see below for the full list of classes available in the UK. Class III — 3-wheeled vehicles not more than 450 kg unladen weight (excluding motor bicycles with side cars). Class IV — Cars, including 3-wheeled vehicles more than 450 kg unladen weight, taxis, minibuses and ambulances up to 12 passenger seats, Goods Vehicles not exceeding 3,000 kg Design Gross Weight (DGW), motor caravans and Dual Purpose Vehicles.